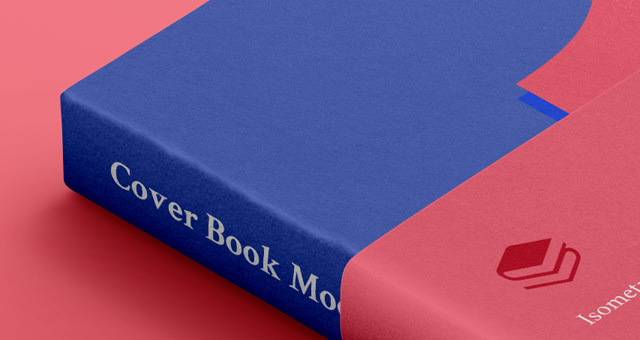 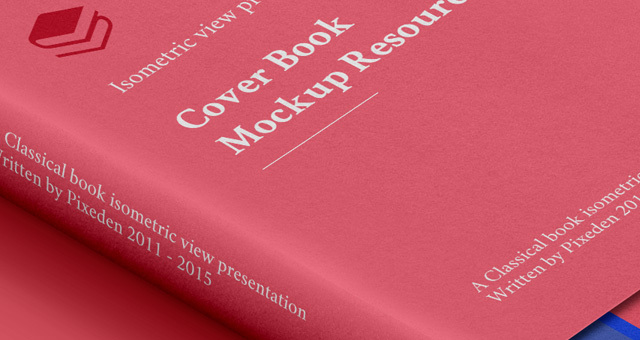 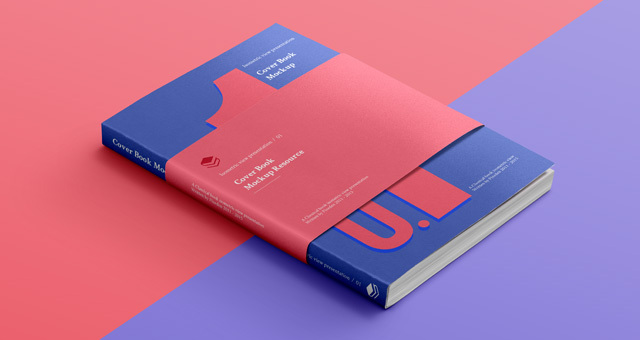 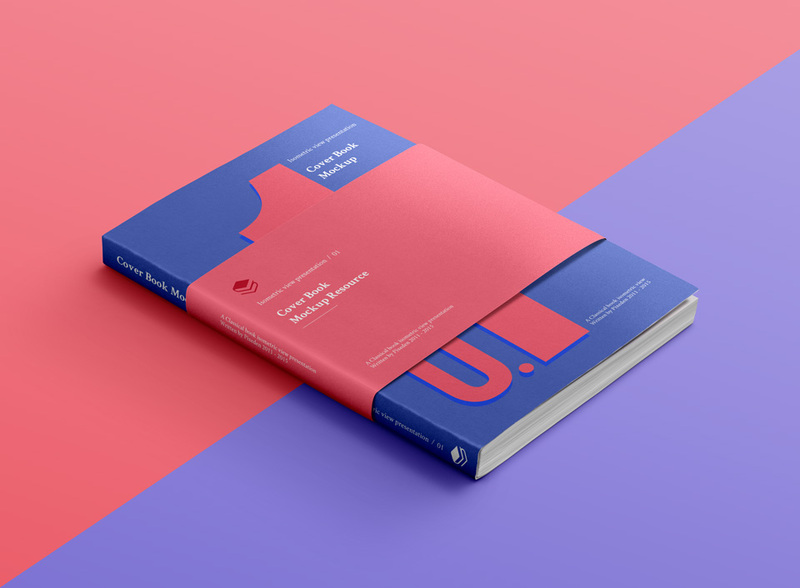 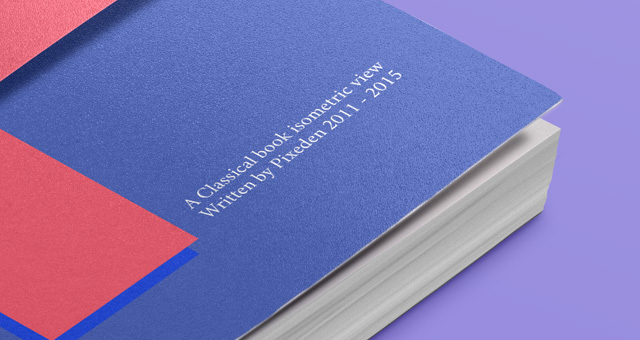 This is a new isometric 3D view psd book cover psd mockup template. 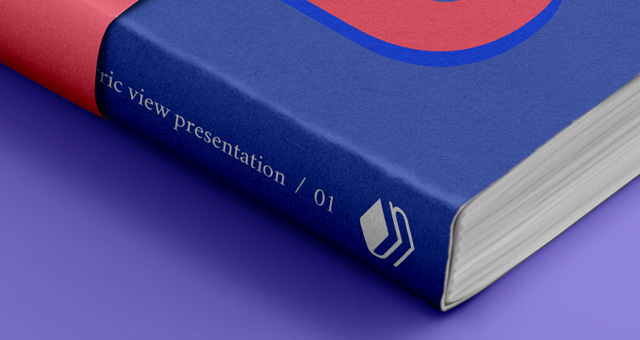 Ideal to showcase your next book project. 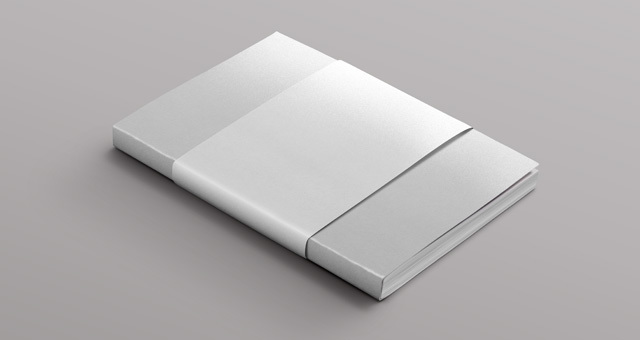 It comes with an elegant belly band that you can hide easily if needed.